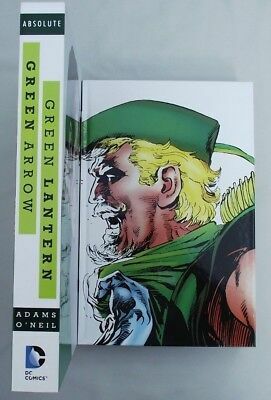 ABSOLUTE GREEN LANTERN/GREEN ARROW SLIPCASE HC ... NM- ..2015....Bargain! 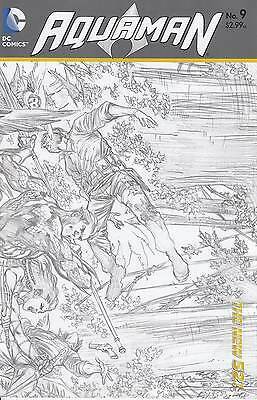 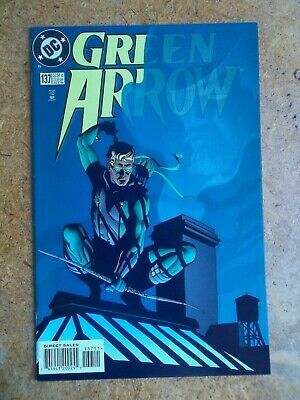 GREEN ARROW 17 1:25 B&W VARIANT...NM-...2013...New 52...Jeff Lemire...Bargain! 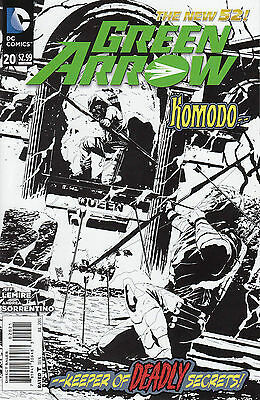 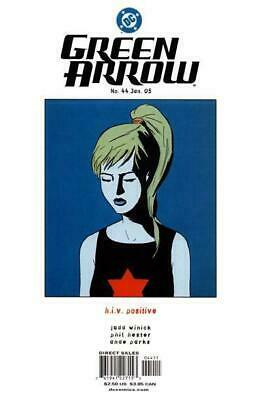 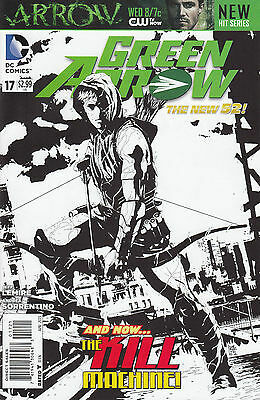 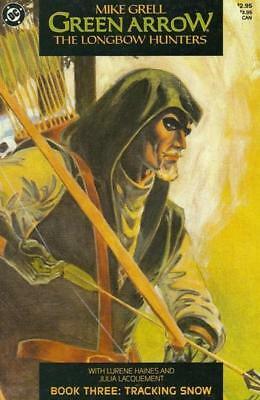 GREEN ARROW 20 B&W 1:25 VARIANT...NM-...2013...New 52...Jeff Lemire...Bargain! 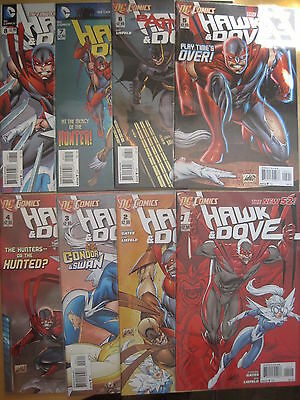 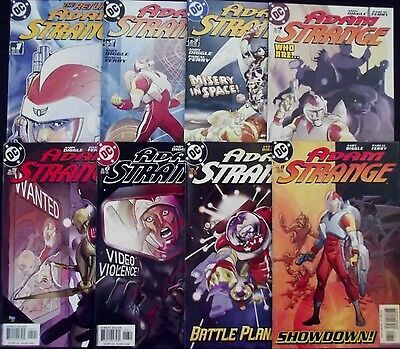 RETURN OF ADAM STRANGE 1,2,3,4,5,6,7,8...2004...VF/NM...Andy Diggle...Bargain! 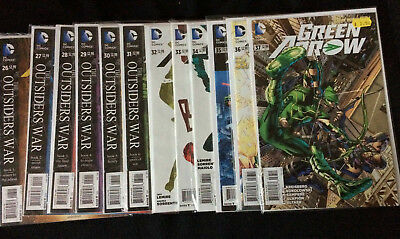 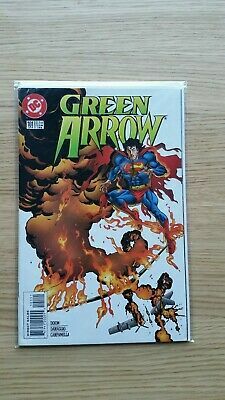 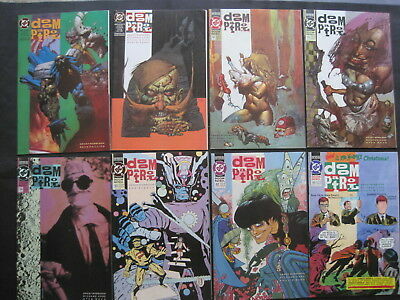 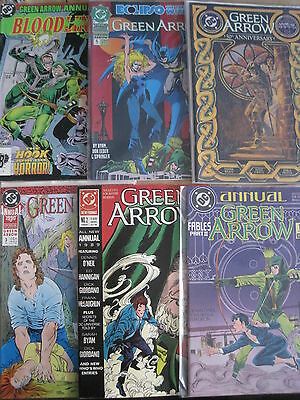 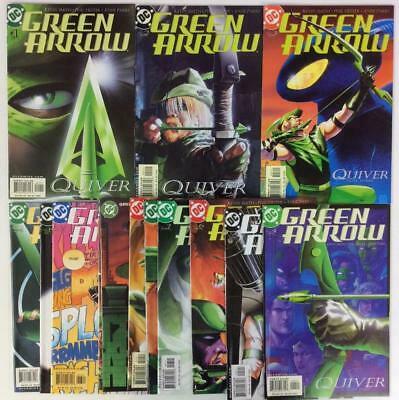 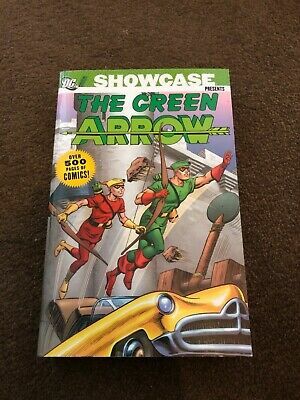 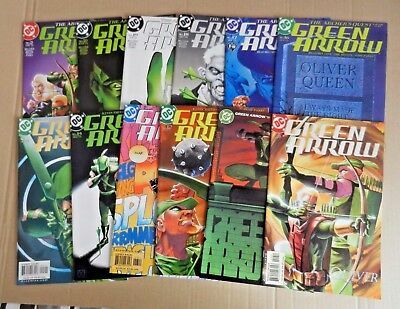 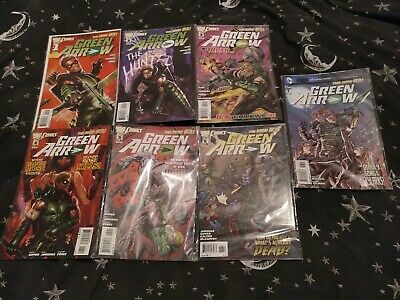 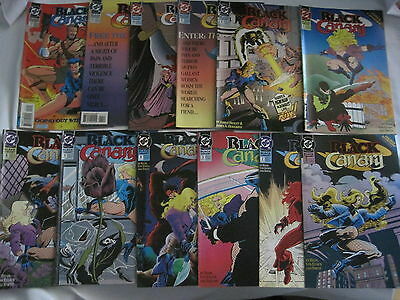 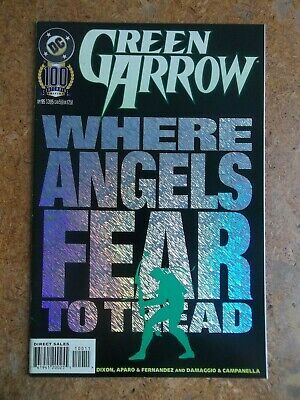 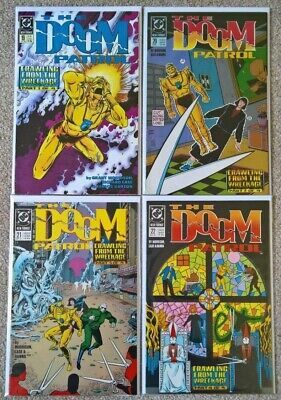 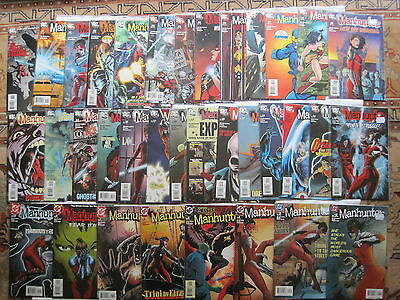 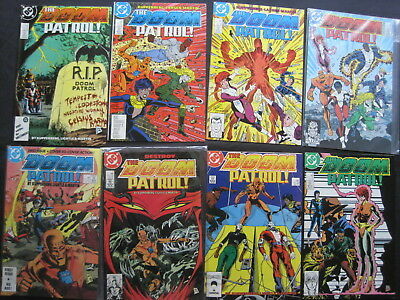 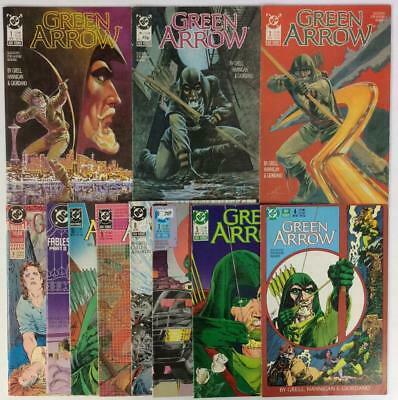 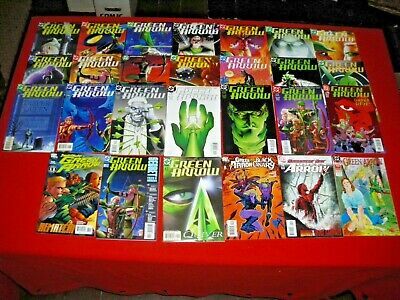 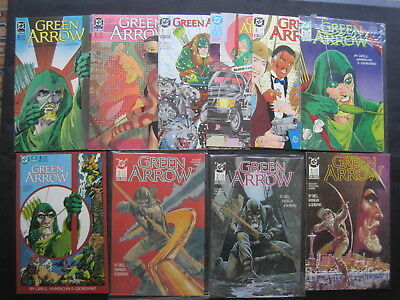 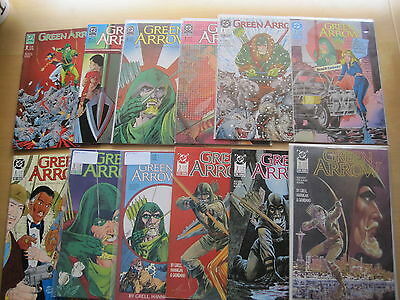 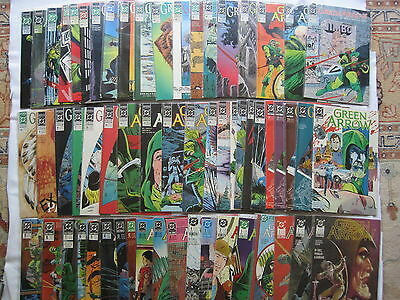 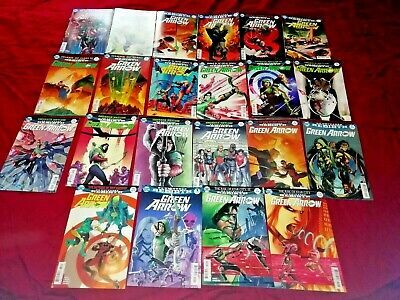 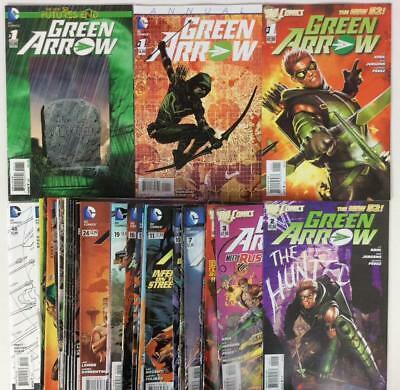 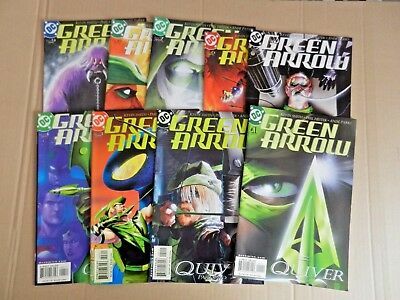 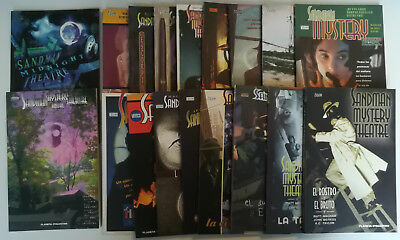 Green Arrow Lot Run # 6-13, 17-20 DC Comics 2001 avg grade / 8.5 !! 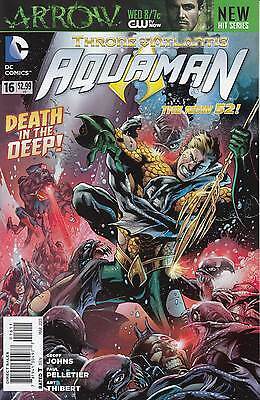 AQUAMAN 14...VF/NM...2013...New 52...Geoff Johns,Pete Woods...VVHTF Bargain! 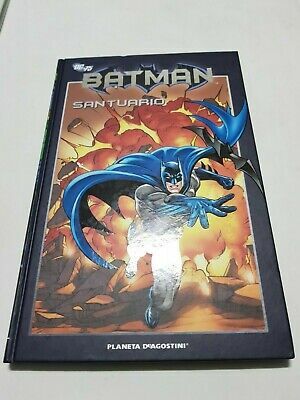 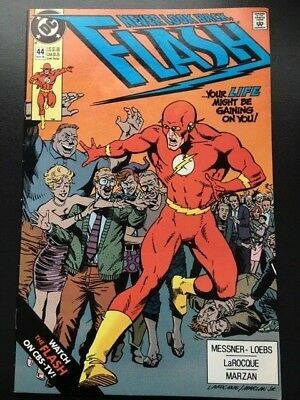 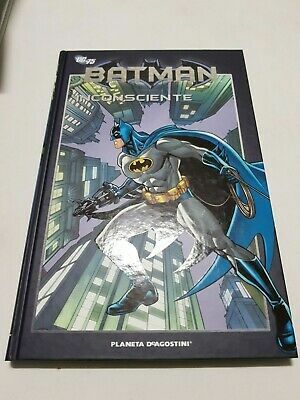 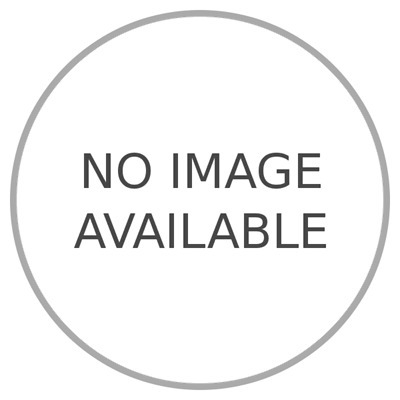 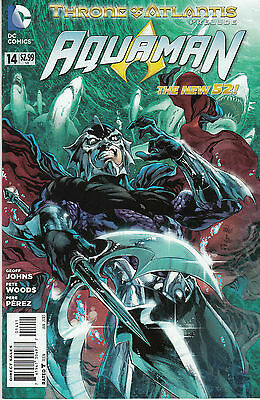 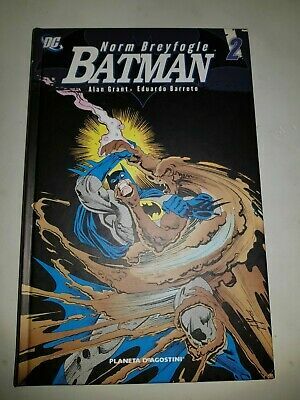 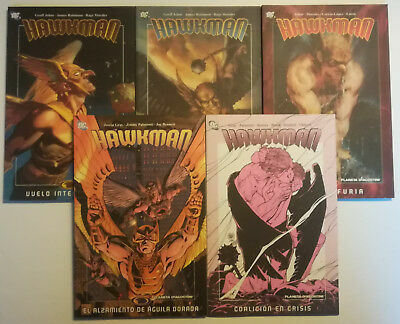 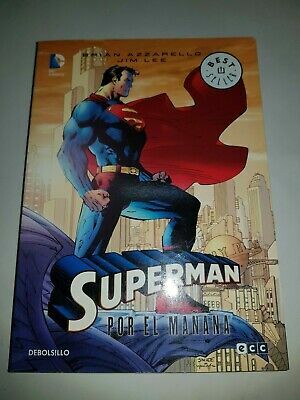 AQUAMAN 16...NM-...2013...New 52...Geoff Johns,Pete Woods...VVHTF Bargain! 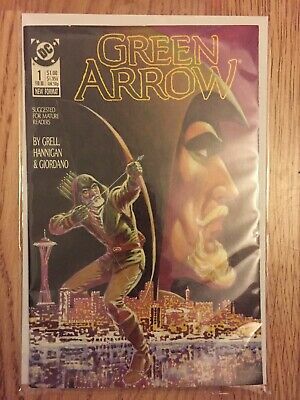 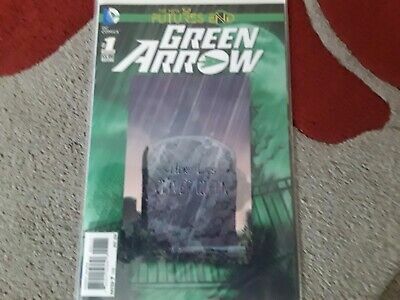 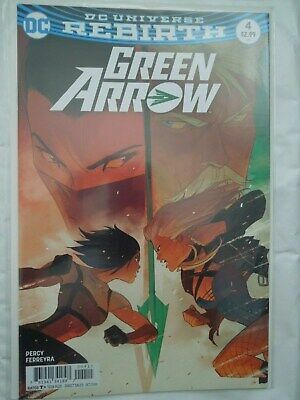 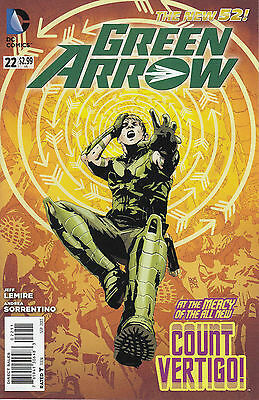 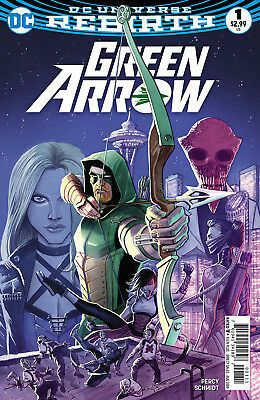 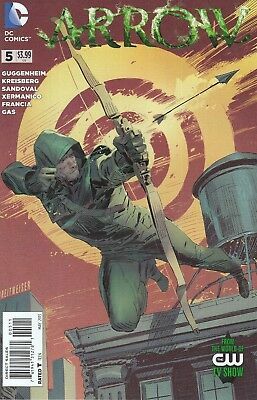 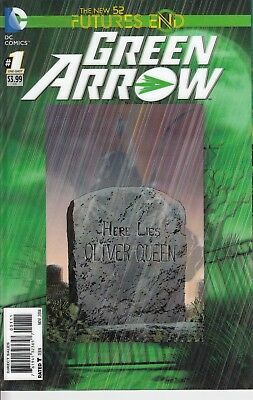 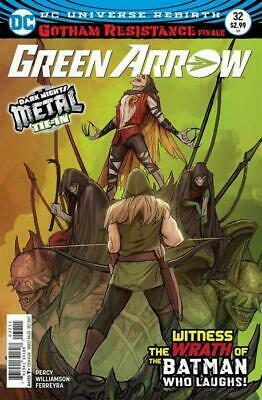 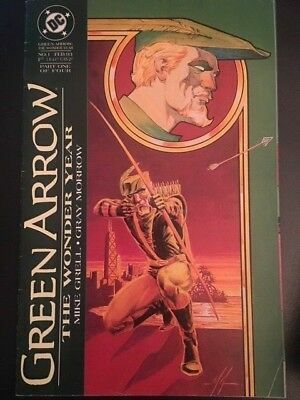 GREEN ARROW 22 ...NM-...2013...New 52...Jeff Lemire...Bargain! 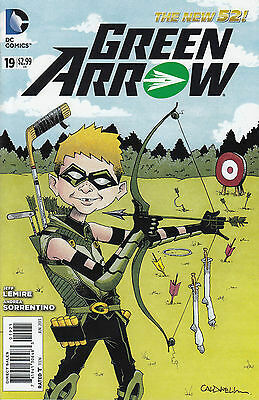 GREEN ARROW 19 MAD MAGAZINE VARIANT...NM-...2013...Jeff Lemire...Bargain! 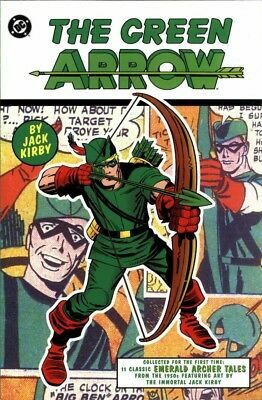 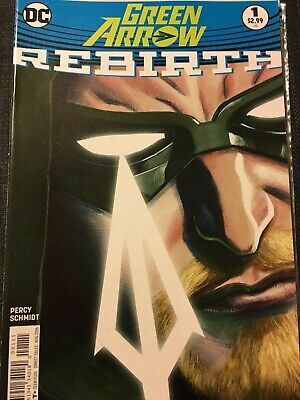 Green Arrow Rebirth #1 1st Print Cover B by Steve Skroce. 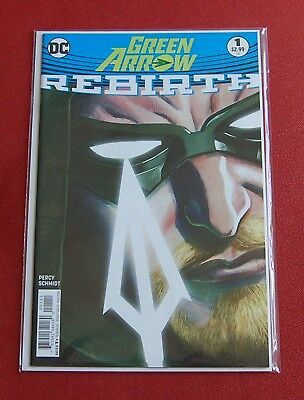 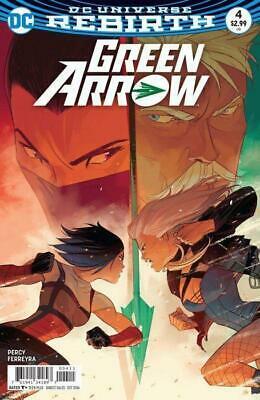 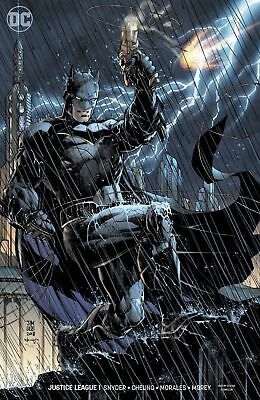 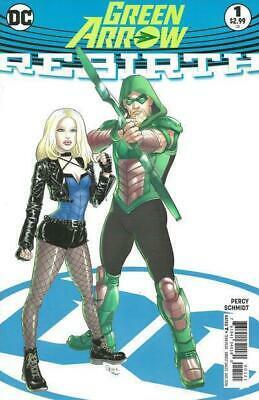 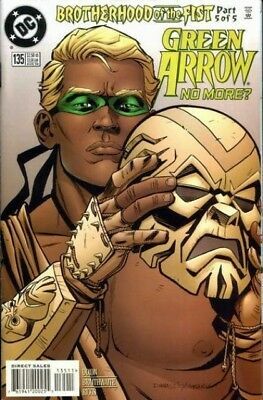 GREEN ARROW FUTURES END.....NM-....2014.....3D Cover! 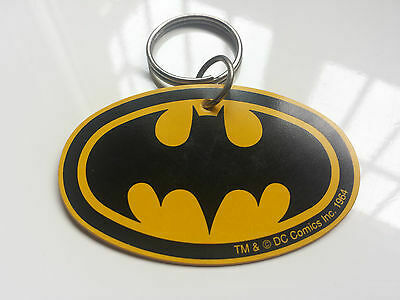 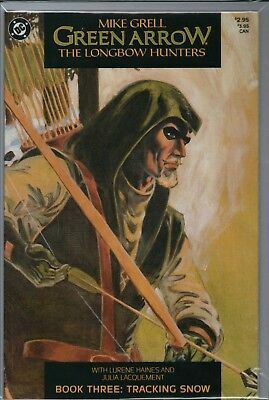 ......Bargain! 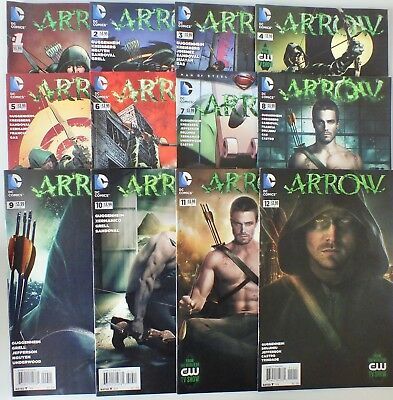 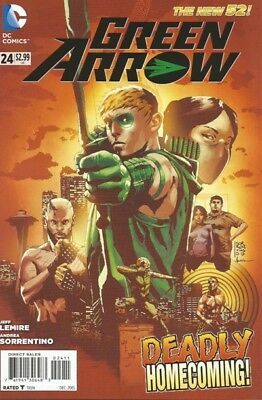 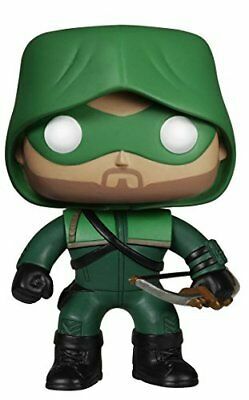 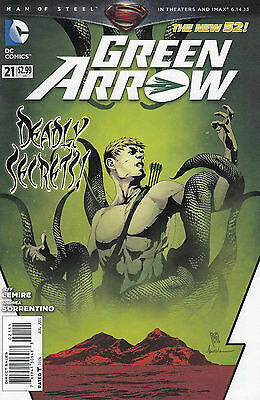 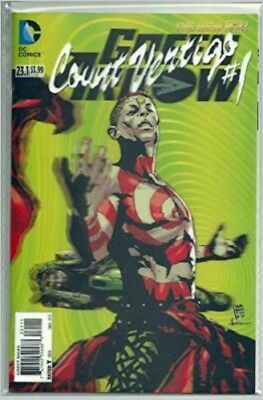 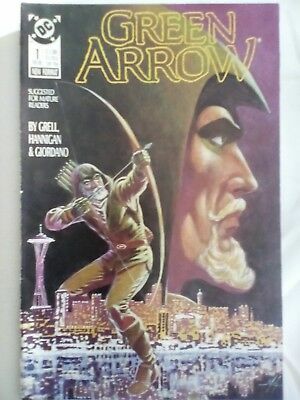 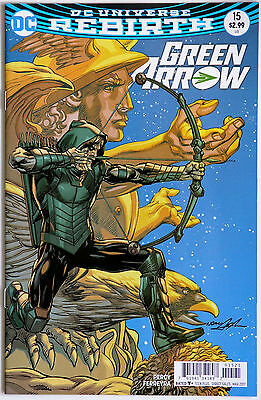 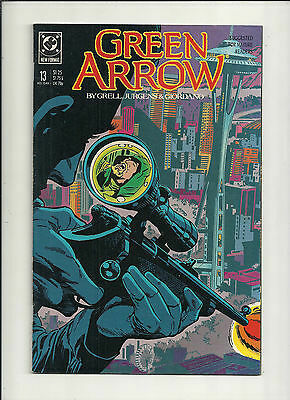 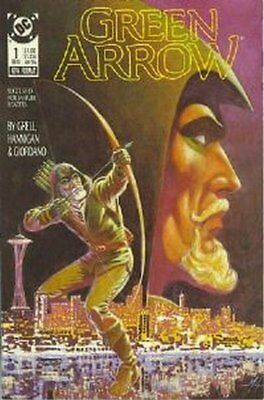 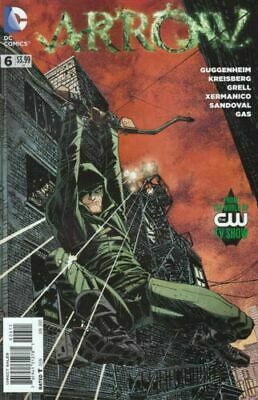 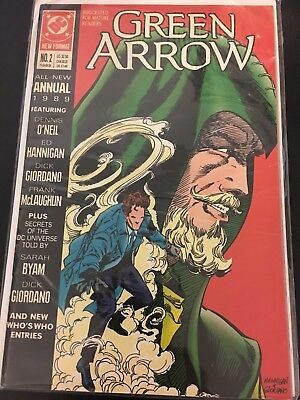 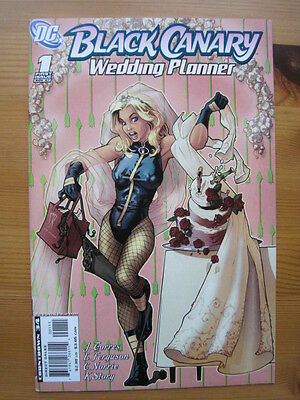 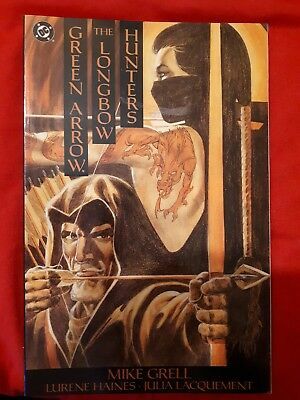 ARROW 5...NM-...2013...TV Show...Marc Guggenheim,Sergio Sandoval...Bargain! 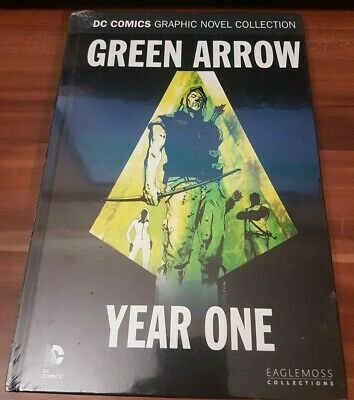 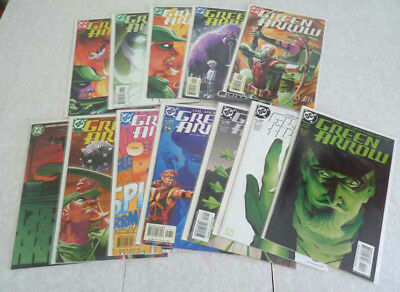 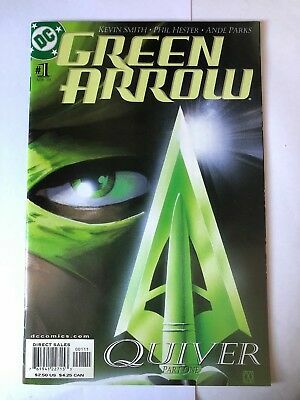 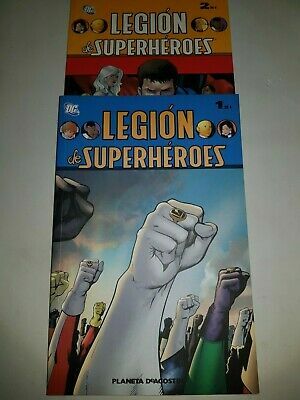 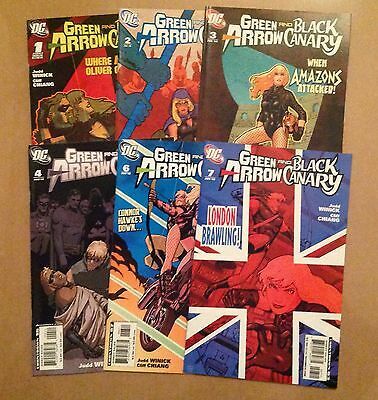 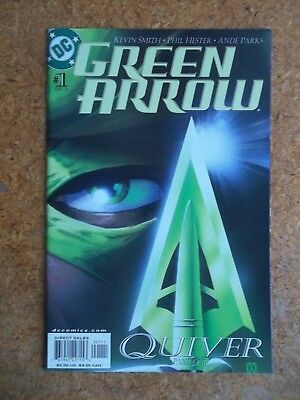 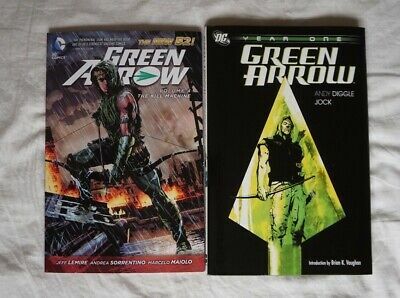 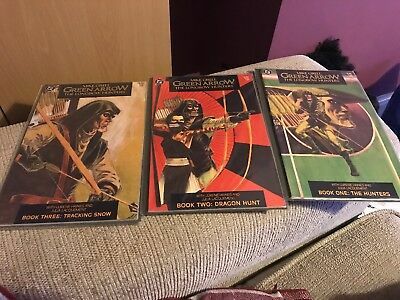 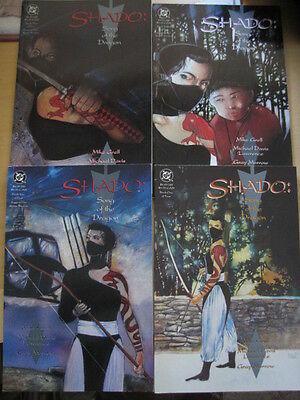 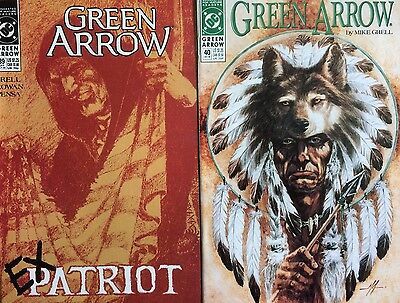 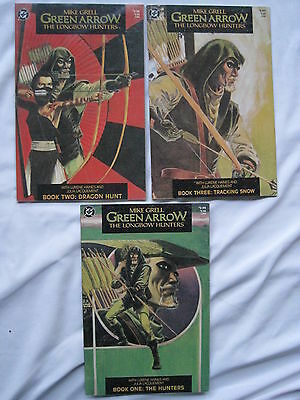 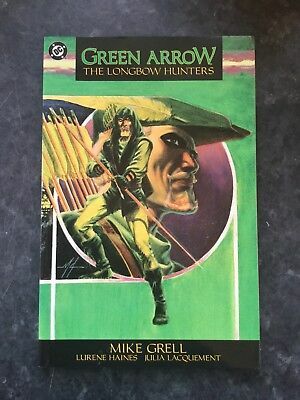 GREEN ARROW 21 ...NM-...2013...New 52...Jeff Lemire...Bargain! 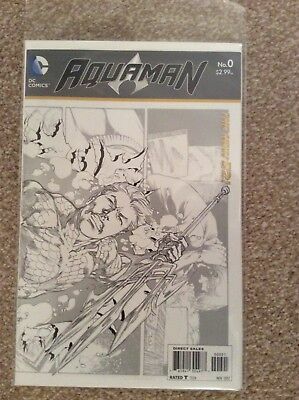 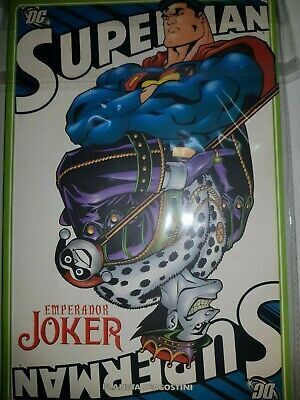 AQUAMAN 9...Sketch...NM-...2012...New 52...Geoff Johns,Ivan Reis...Bargain!